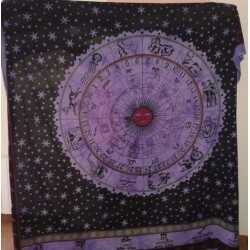 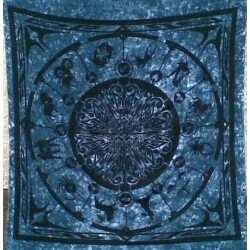 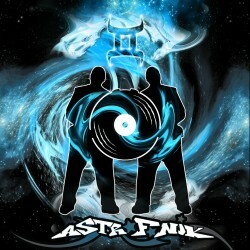 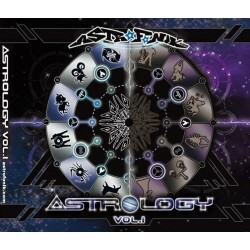 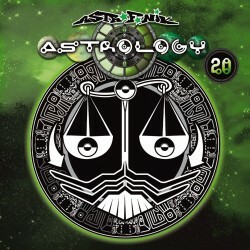 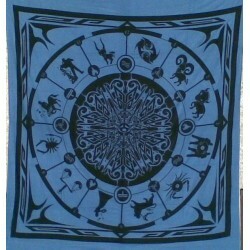 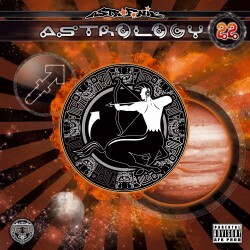 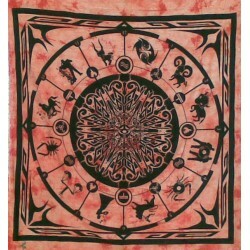 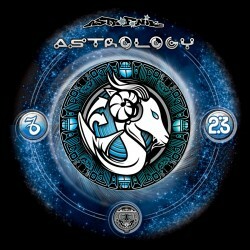 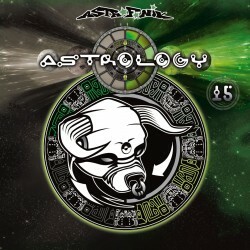 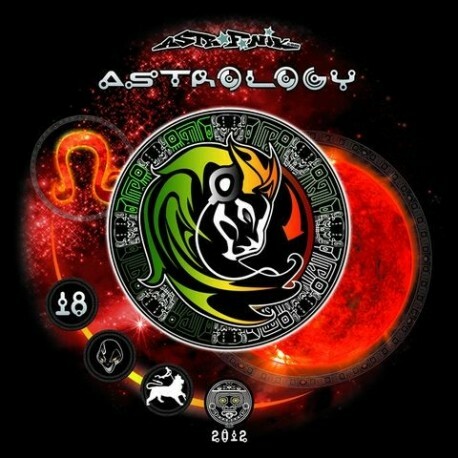 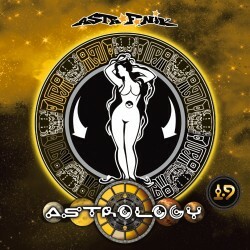 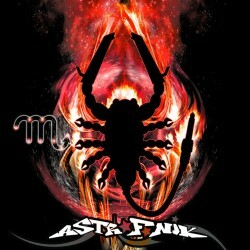 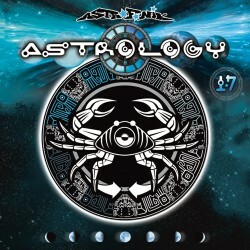 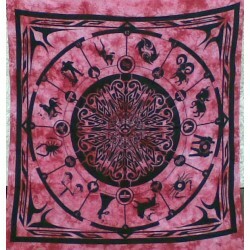 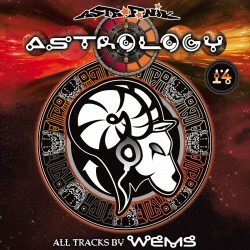 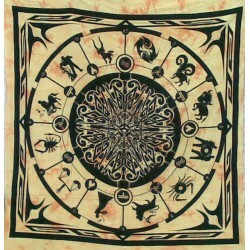 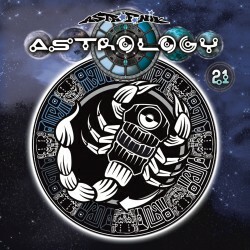 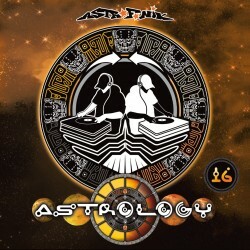 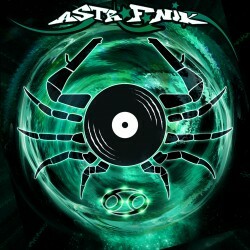 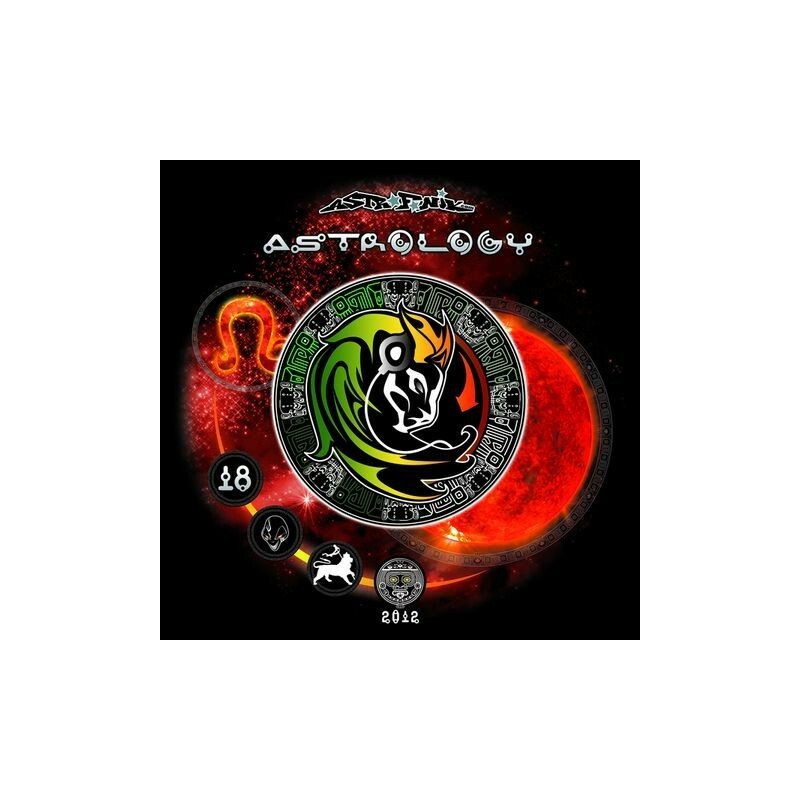 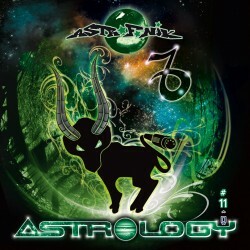 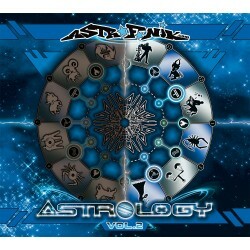 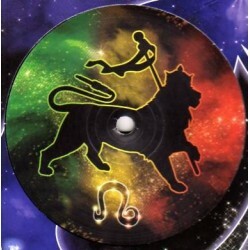 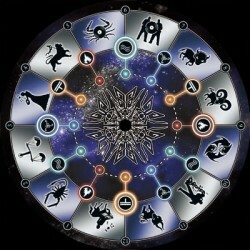 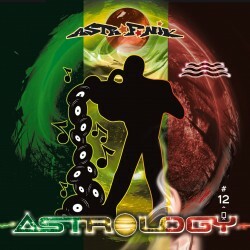 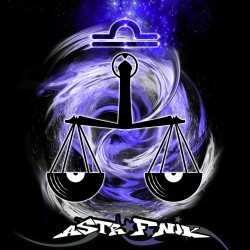 Astrology is back with a superb raggatek Maya PICTURE DISK! 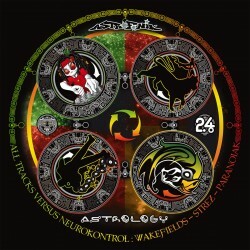 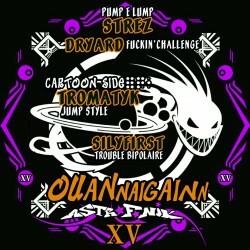 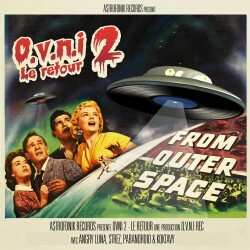 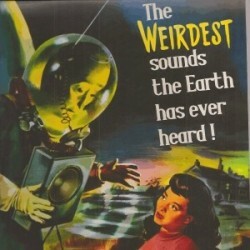 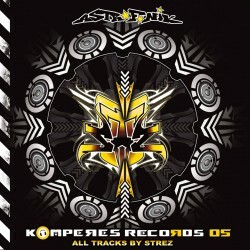 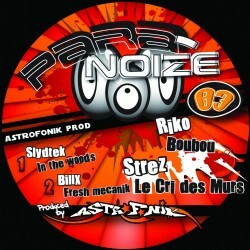 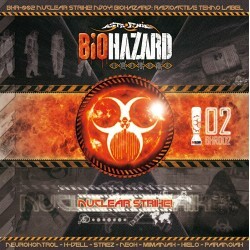 killa with 4 tunes by Neurokontrol versus Strez, Kdell, Paranoiak! 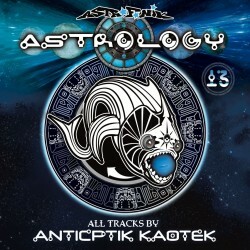 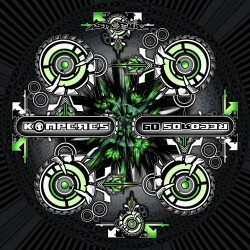 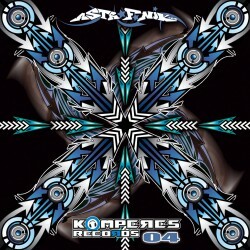 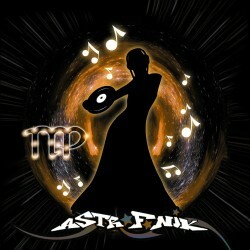 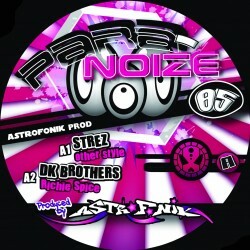 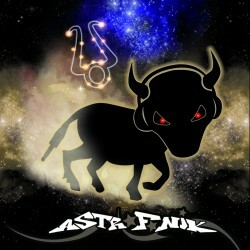 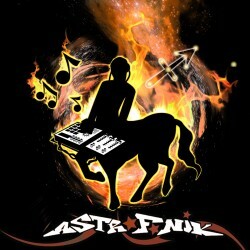 100% RAGATEK ONLY ON ASTROSHOP Ltd 250copies.